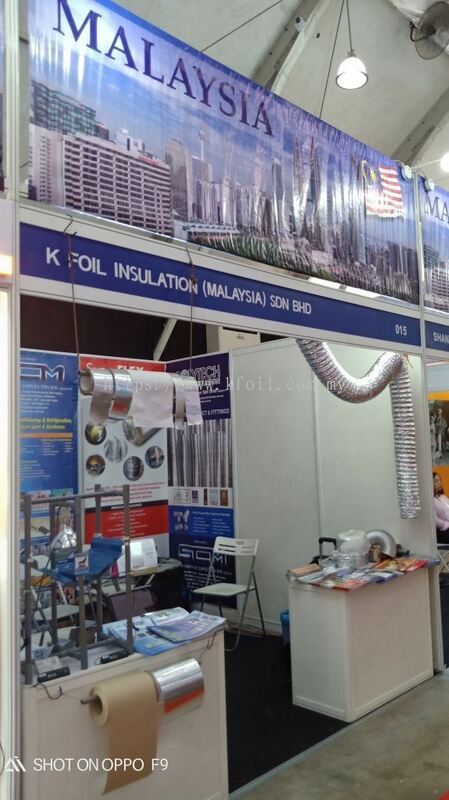 K Foil Insulation (Malaysia) Sdn Bhd - K Foil Insulation (Malaysia) Sdn Bhd is an insulation products supplier company. 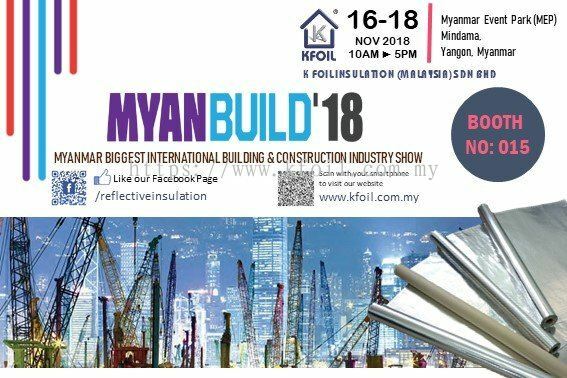 Our office is located in Bukit Mertajam, Penang, Malaysia. 9 & 11, Lorong IKS Bukit Minyak 1D, 14000 Seberang Perai Tengah, Penang, Malaysia. 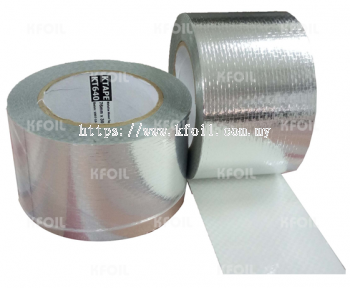 K FOIL is the Pioneer of Reflective Insulation Manufacturer & Supplier in Malaysia since 1984. Prior to 1988, it was known as REEFOIL (1984). 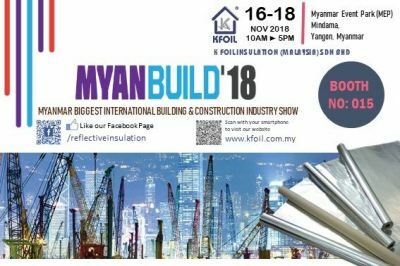 K Foil Insulation (Malaysia) Sdn Bhd a Malaysia-based company located in Penang, having decade of experience in manufacturing of Reflective Insulation Foil for Radiant Barrier/Vapor Barrier purpose, mainly for Air Conditioner HVAC (A/C HVAC) and Roofing Application. 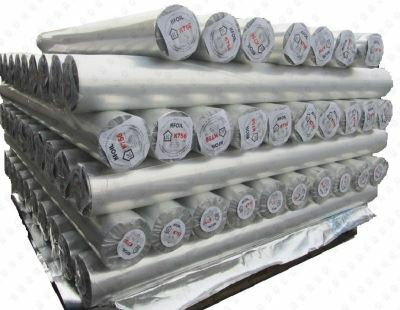 We manufacture “Reflective Insulation Material” that has got enormous benefits in energy saving for industries, household and to other enormous areas. We believe that this category of insulation is one of the fastest growing technologies in the world and we offers diversified range of products in the category. We are proudly say, for more than 30 years of experience, hundreds millions of square feet of our products have been installed in residential, commercial and agricultural structures providing cost effective thermal performance and we are recognized to be specialized in HVAC Ductwork Aluminum Foil under brand name of KFOIL. 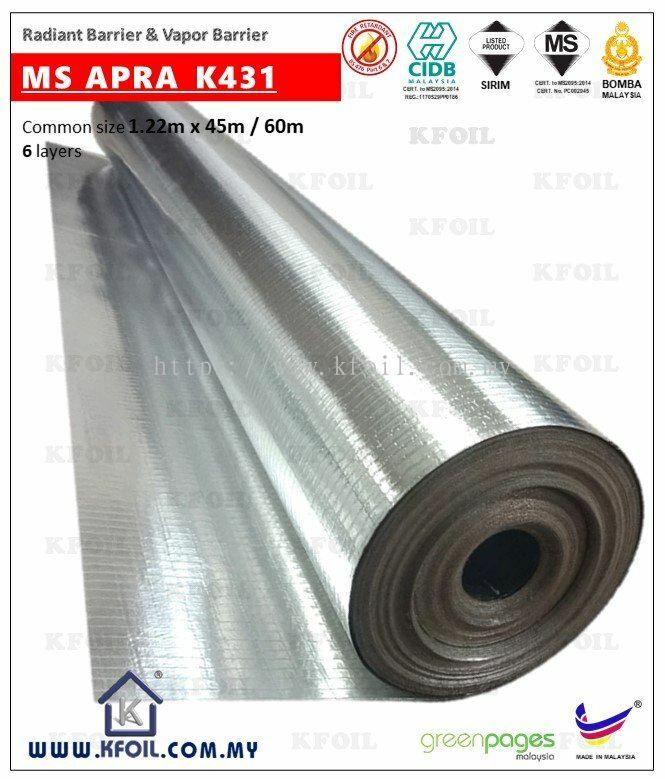 We are confident that our Thermal Insulation/Thermal Heat Insulation, one of our main products, potentially will change the way our industrial and residential building are constructed and insulate in future as to meet the growing demands and requirements for Green Building programs, as well as more stringent building and energy codes. 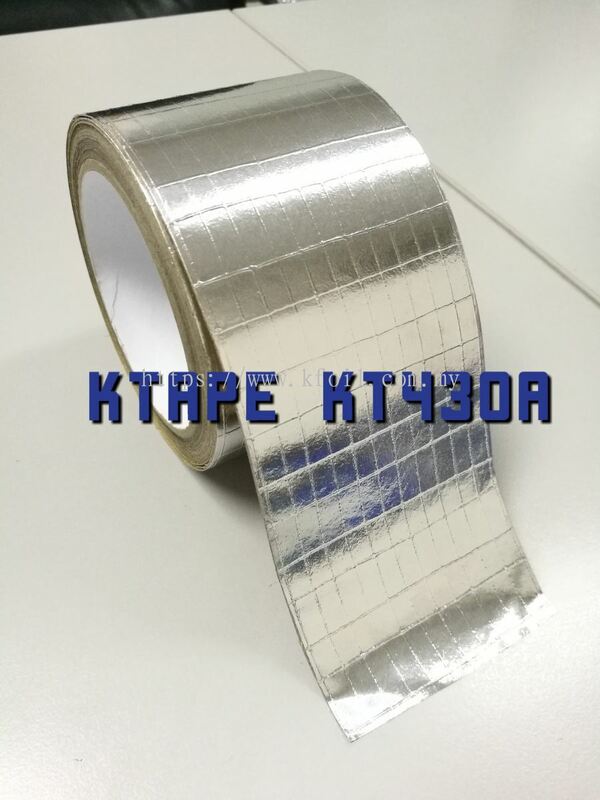 In fact, almost leading energy-efficiency experts have identified radiant barrier and reflective insulation as energy-saving technologies for energy-efficient home or buildings. 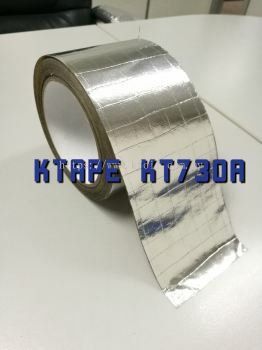 K Foil Insulation (Malaysia) Sdn Bhd added new product in Accessories - KTape Foil Category. K Foil Insulation (Malaysia) Sdn Bhd added 3 new products in Accessories - KTape Foil Category. 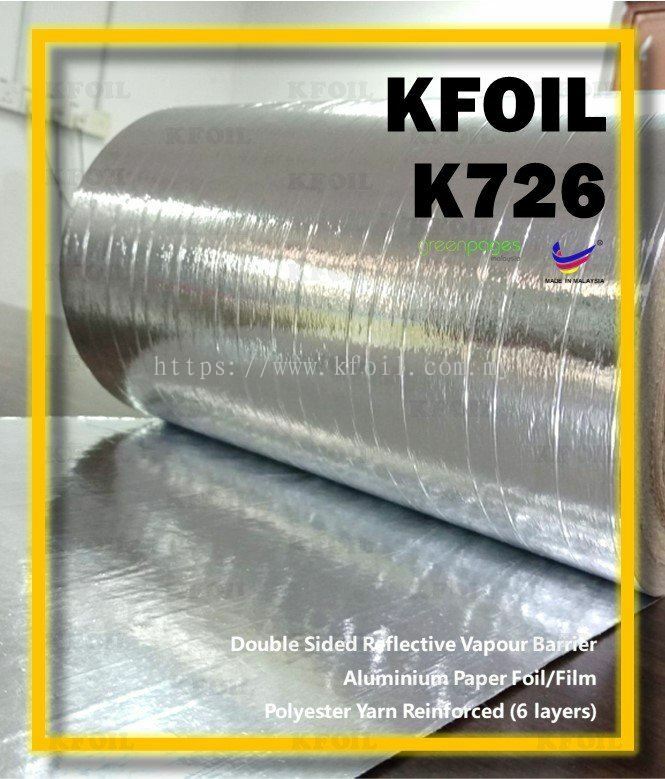 K Foil Insulation (Malaysia) Sdn Bhd added 1 News & Promotion. K Foil Insulation (Malaysia) Sdn Bhd added new product in Building Insulation - Double Sided Woven Foil Category. K Foil Insulation (Malaysia) Sdn Bhd added new product in Industrial Packaging - Woven Foil Category. K Foil Insulation (Malaysia) Sdn Bhd added 2 new products in Woven Foil - Double Sided Category. 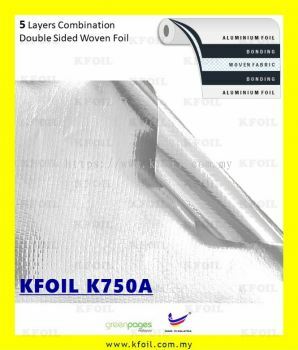 K Foil Insulation (Malaysia) Sdn Bhd added 2 new products in Industrial Packaging - Woven Foil Category. 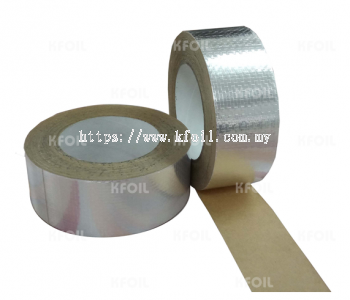 K Foil Insulation (Malaysia) Sdn Bhd added new product in Industrial Packaging - Paper Foil Category. K Foil Insulation (Malaysia) Sdn Bhd added new product in Building Insulation - Double Sided Paper Foil Category. 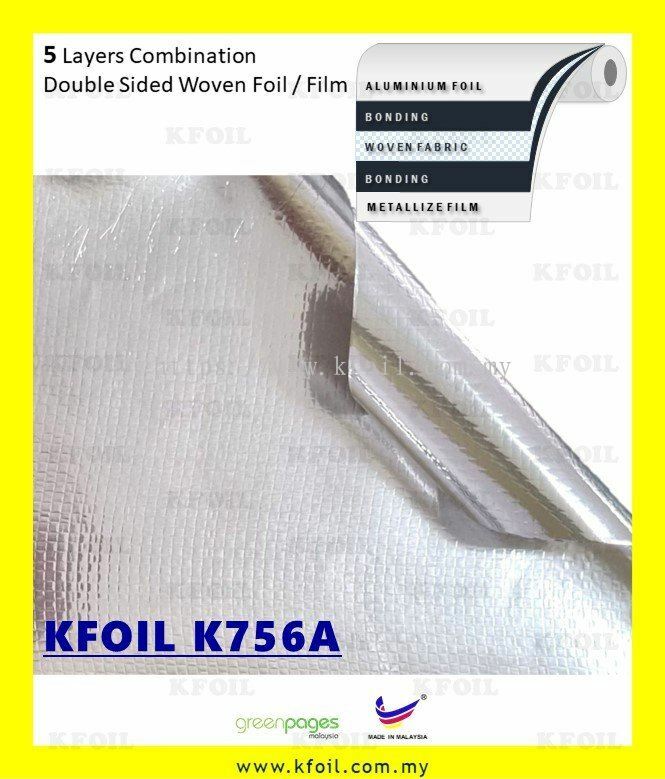 K Foil Insulation (Malaysia) Sdn Bhd added new product in MS 2095 : 2014(CIDB) Category. K Foil Insulation (Malaysia) Sdn Bhd added 2 new products in MS 2095 : 2014(CIDB) Category.